One of the hottest and most pungent black pepper. Origins : the Lampong black pepper comes from Indonesia. 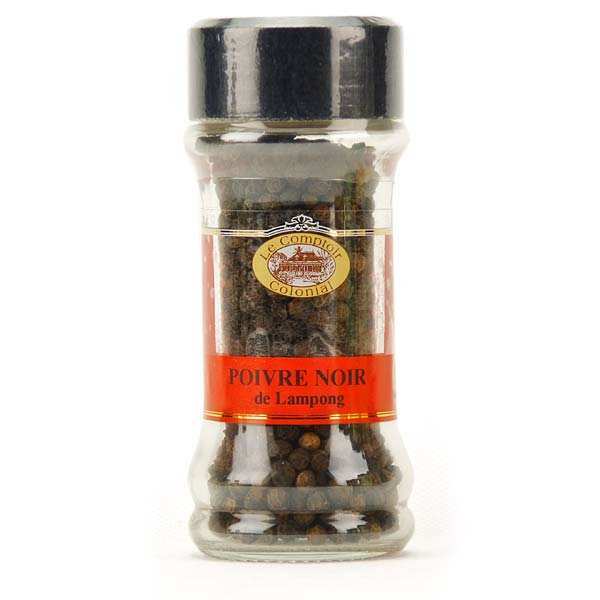 It is known as one of the best black pepper in the world (with the Malabar and the Sarawak black pepper). Taste : one of the strongest and hottest black pepper with a powerful flavor. 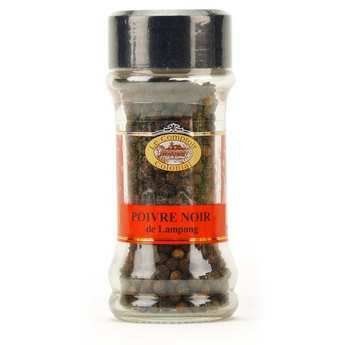 To get a better taste, we recommend you to always buy it in peppercorns and to grind them by yourself.